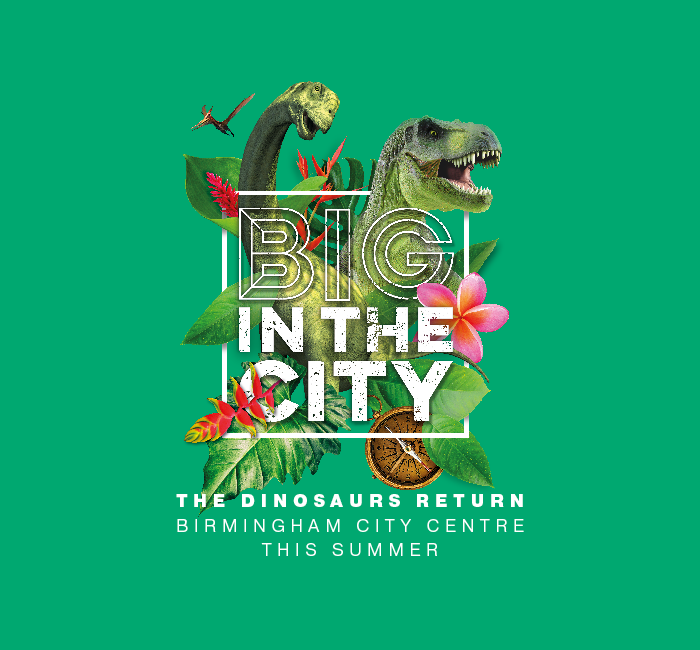 Birmingham has gone dinosaur mad this summer and John Lewis are hosting two Dino Discovery Days for the kids over the school holidays. Join them in store on 4th and 25th August for face painting, storytelling with Roxie the T-Rex, crafts and a unique dino hunt around the store. All children will receive a free dino gift to take home. There will be three time slots each day – 10.30am, 1.30pm and 3pm. Tickets are £5 and can be bought from the Childrenswear till on Level 4. Places are limited and admission is by ticket only. This event is suitable for children aged 5 and over.